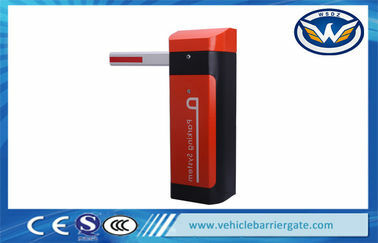 1) Q: Connected power and press open/close button but car parking barrier gate no action? 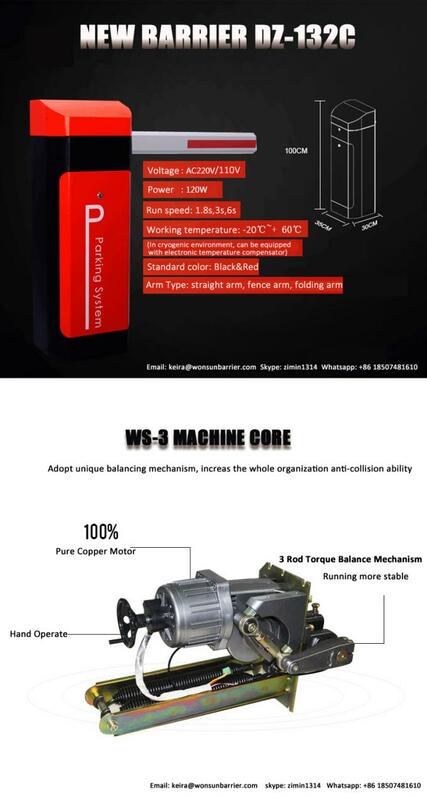 2) Q:Connected power and press open/close button, car parking barrier gate will move but even when it is at right position, the motor still running and not stop? 3) Q: Motor running but car parking barrier gate arm no action? 4) Q: When opening/closing, car parking barrier gate arm cannot reach right position (90° vertical & 180° horizontal)?